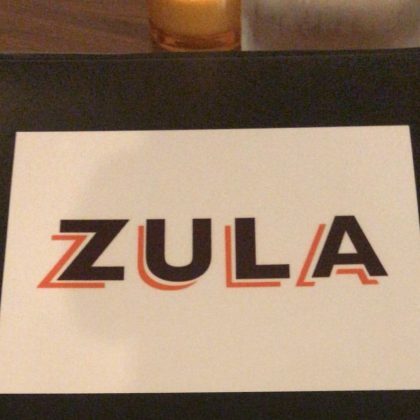 98 Degrees member Jeff Timmons did dinner at Cincinnati, OH, USA’s Zula Restaurant & Wine Bar in June 2018. 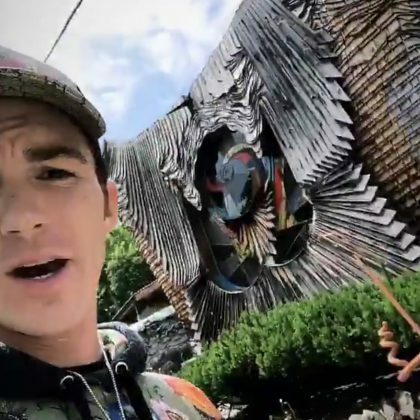 Drake Bell stopped off to see Cincinnati, OH, USA’s Mushroom House in June 2018. 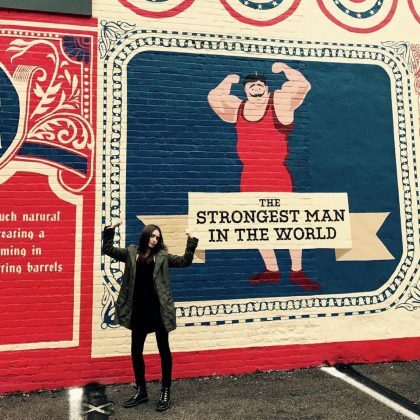 Lily Collins participated in a “Battle of the sexes” when she flexed in front of the “Cincinnati Strong Man” Mural in January 2018. 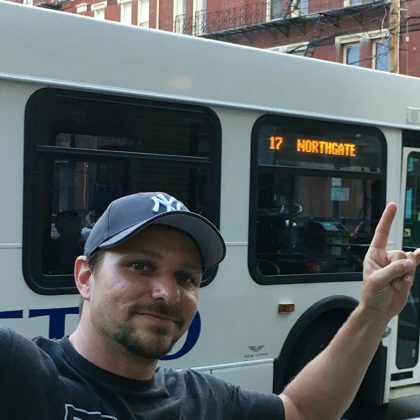 Cincinnati native Nick Lachey shared a shot of brother Drew Lachey “in front ou our old bus!! 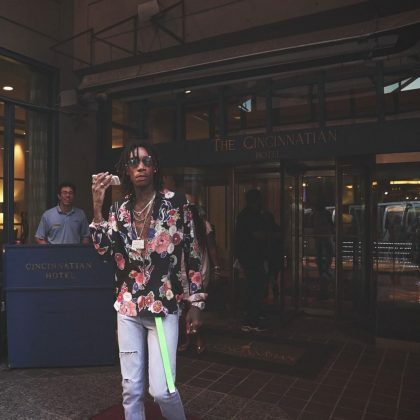 #17” when they were in town in June 2017. 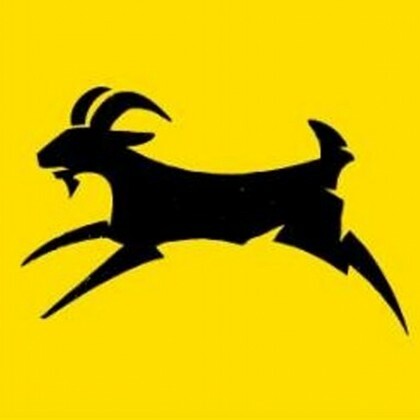 “Skies have parted!! 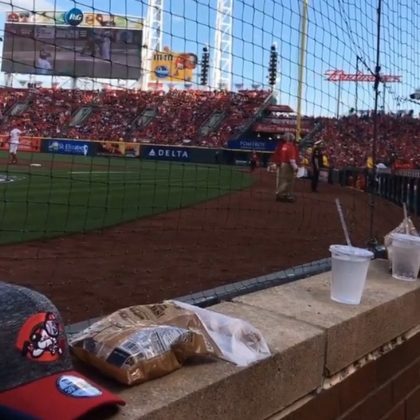 Play ball” is what Nick Lachey said when he watched his Cincinnati Reds play the Philadelphia Phillies at Great American Ball Park on Opening Day in April 2017. 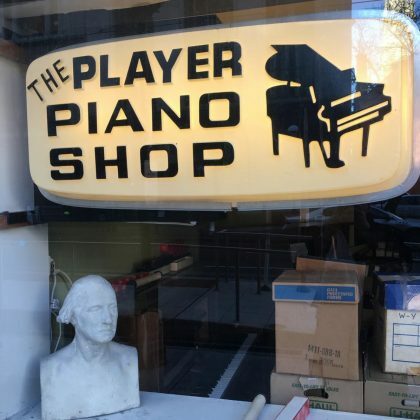 When Alec Baldwin was in “Cincinnati…” in February 2017, he snapped a shot of The Player Piano Shop. Sarah Michelle Gellar﻿ stayed at 21c Museum Hotel Cincinnati in September 2016 and said, “Our hotel is a museum. 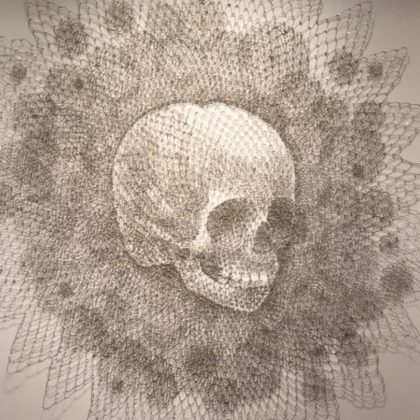 (Literally a museum).” — she also shared that a skull piece was her favorite. 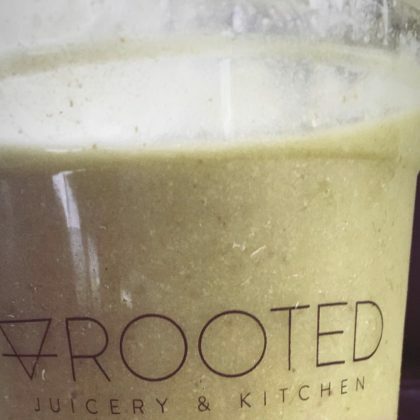 Nick Lachey﻿ and ﻿Drew Lachey﻿ hung at HalfCut while filming season one of ﻿Lachey’s Bar﻿ in 2015. 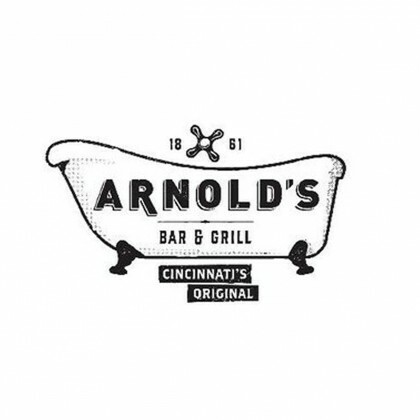 Nick Lachey﻿ and ﻿Drew Lachey﻿ came by Arnold’s Bar & Grill while filming season one of ﻿Lachey’s Bar﻿ in 2015. 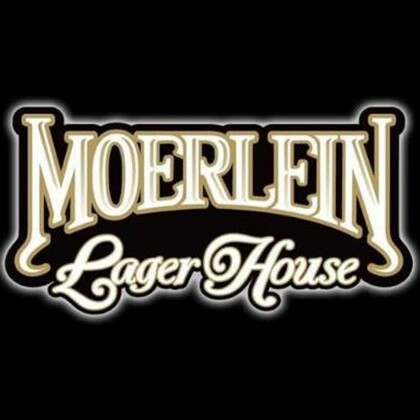 Nick Lachey﻿ and ﻿Drew Lachey﻿ checked out Moerlein Lager House while filming season one of ﻿Lachey’s Bar﻿ in 2015. 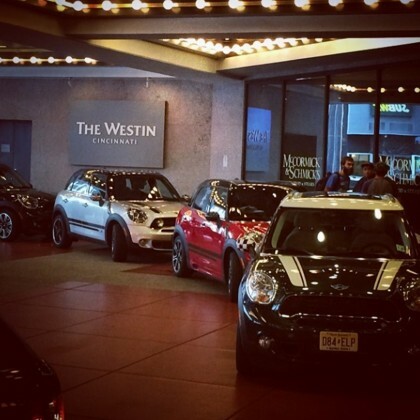 This is where Tony Hawk stayed in August 2014.